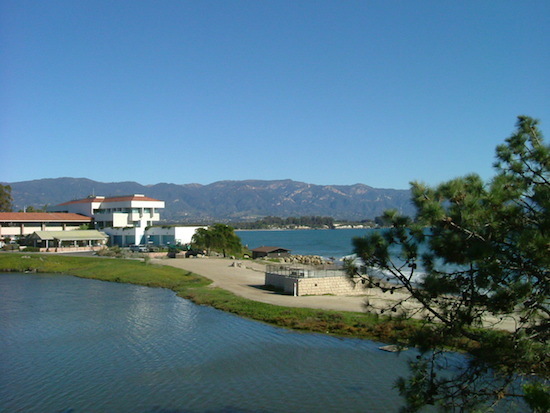 The University of Santa Barbara is a beautiful campus and setting. One can put together a pleasant run around the paths of the university. 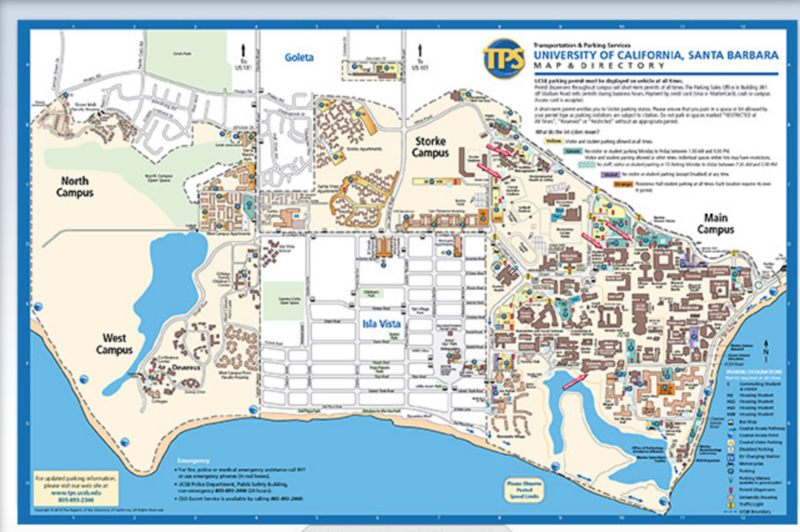 We’ve also mapped out a route that includes a loop around the paved lagoon path, with views of the university, then continuing on the bike path out to Del Playa Bluffs, which cruises the cliffs lining the Pacific Ocean. Local runners say keep your head up for cyclists, especially those wielding surfboards! You don’t have to be a student at UCSB to enjoy this run, but do be aware parking can be scarce during regular school hours. You can also start out from a section of the Obern Trail Bike Path and head into campus east to west. Add-Ons: Enjoy the paths of the university campus. Also, the Obern Trail Bike Path continues for 3 miles south, past Goleta Park. Or, combine with the trails of More Mesa for a longer run. Parking can be tricky at UCSB during school hours. Find a map of visitor lots and meters here.